Complete the following steps in order to change the TaroWorks app in Salesforce to focus on and distinguish the Jobs tab. Complete previous articles in the upgrading series. Click the Setup menu in the upper right. Type Apps in the search bar or navigate to Build > Create. Click Edit next to the TaroWorks. Move the Jobs Tab above the Surveys tab using the Up arrow. For Default Landing Tab choose Jobs. Click Edit next to Jobs. Click the looking glass icon next to Tab Style. Select the Alarm Clock and click Save. 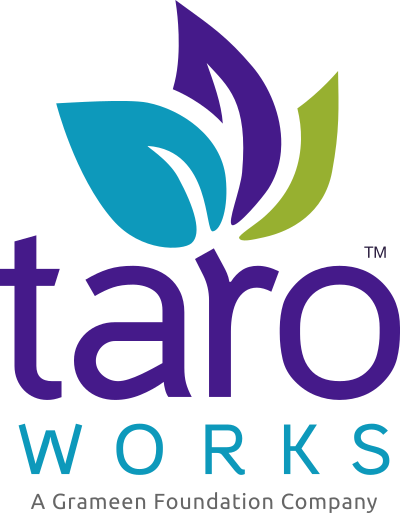 Congratulations, you have successfully upgraded to TaroWorks 4.3.X into your Salesforce instance. Now you can complete the final step : 06. Download your upgrade file to your mobile device.